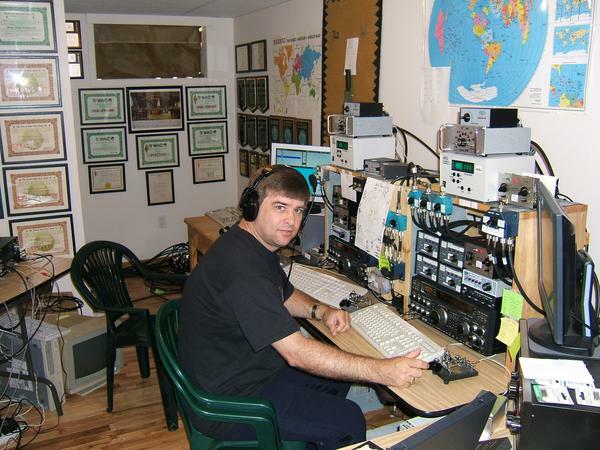 Randy Thompson K5ZD has announced his intention to step down as Director of the CQ WW Contest as soon as a replacement can be found. The decision was due to increasing responsibilities in his professional career. The Director of the CQ WW Contest is responsible for appointing the members of the CQ WW Contest Committee and organizing their work to develop the rules, log checking, and production of the contest results. Thompson became Director of the CQ WPX Contest in 2008 where he served through the 2012 contest. He was appointed as Director of CQ WW in September 2012. Under his leadership, the CQ WPX and CQ WW contests have improved the log checking process and enforcement actions against rule violations. The Web sites for the two contests were enhanced to include a historical database of all time scores, records, results, and log submission tools.